The nominations for the 2018 Premios Billboard de la Musica Latin/Latin Billboard Awards and Enrique Iglesias is nominated in three categories! The Latin Billboard Awards will air live on April 26th on Telemundo. 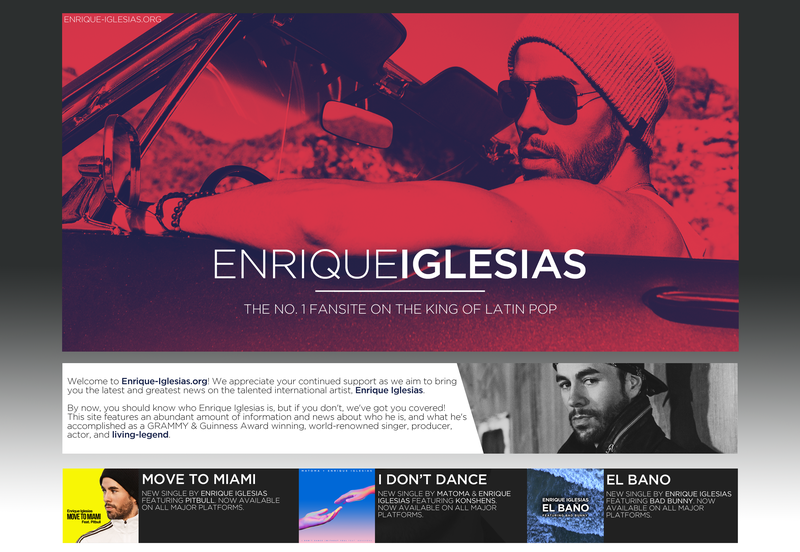 ← Enrique Iglesias, Descemer Bueno and El Micha Film Music Video in Las Vegas!